Fall is New England’s time to shine. 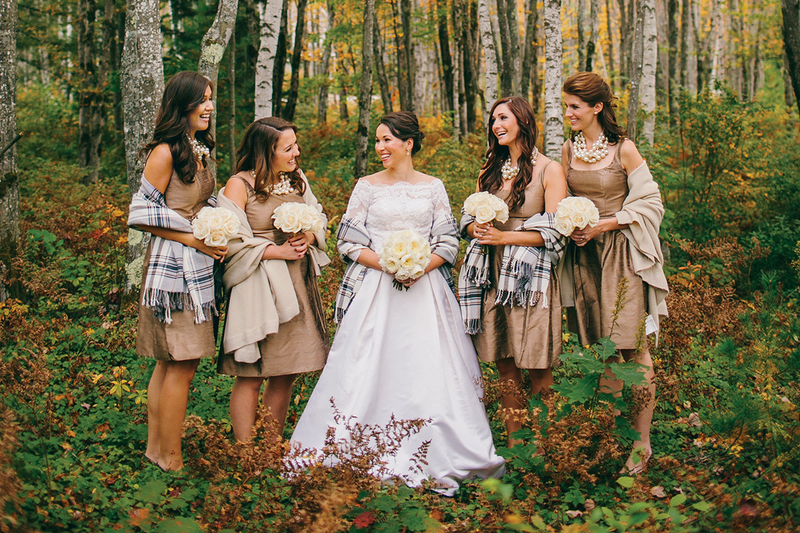 Capitalize on the autumnal splendor at one of the region’s prettiest venues. By Kara Baskin·	 7/1/2014, 4:21 a.m. This luxe 60-acre retreat on the outskirts of Kennebunkport is like summer camp for grownups—think morning yoga, evening bonfires with s’mores, guided hikes, and kayaking lessons at nearby Goose Rocks Beach. The venue offers three spaces for ceremonies and receptions: the Event Barn, overlooking the forest; the Farm, an organic garden that accommodates tented receptions; and Earth, chef Ken Oringer’s open-air restaurant. Up to 108 guests can stay overnight at the resort, where cottages come equipped with outdoor showers, screened porches, and gas fireplaces for chilly fall nights. Tip: Hosting a child- friendly reception? Ask an event manager to put together a kids’ dinner table with grill-your-own beef and chicken skewers. Starting at $10,000 (barn reception) and $25,000 (tented reception); 354 Goose Rocks Rd., Kennebunkport, ME, 888-967-9050, hiddenpondmaine.com. 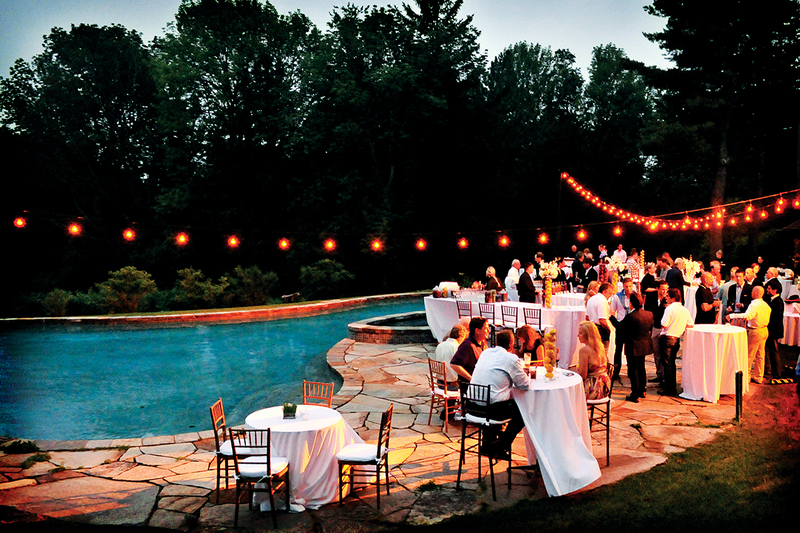 Rent this intimate country manor with an on-site spa in mellow Litchfield County, Connecticut, for the weekend and tie the knot among acres of gardens, orchards, and hiking trails laid out by the Olmsted brothers. 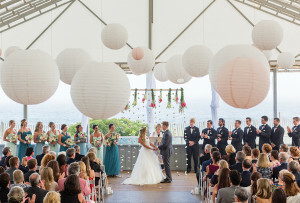 Outdoor ceremonies and receptions are held in an open, parklike space between the tennis courts and forest, or in one of many gardens; smaller indoor weddings, meanwhile, are set up in the manor’s Great Room. No matter where you celebrate, you’re sure to have good photos: Noted architect Addison Mizner designed the estate, which is on the National Register of Historic Places. Tip: A staff herbalist leads guests on foraging walks through the woods, then makes teas and salves from the finds back at the lodge. Starting at $2,500; 19 Rock Hall Rd., Colebrook, CT, 917-696-4955, 19rockhallroad.com. Couples get this cozy lodge in a rural corner of the Berkshires entirely to themselves for the weekend, literally: All 31 on-site rooms are reserved for wedding guests. 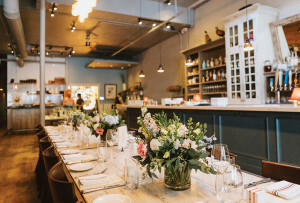 After a ceremony on the grounds, Race Brook’s sky-lit function area, dubbed Barn Space, welcomes revelers with down-home flair and seasonally inspired fare from the Stagecoach Tavern, the on-site restaurant. After the reception, the party continues at Down County Social Club, a speakeasy beneath the Stagecoach that’s open for late-night revelry. Come morning, family and friends are treated to a tasty breakfast featuring local eggs, muffins, and coffee from Barrington Coffee Roasting Company. Tip: The inn is at the foot of Mount Race, and couples often hike to Race Brook Falls to unwind before the big event. Starting at $2,000; 864 S. Undermountain Rd., Sheffield, 413-229-2916, rblodge.com. 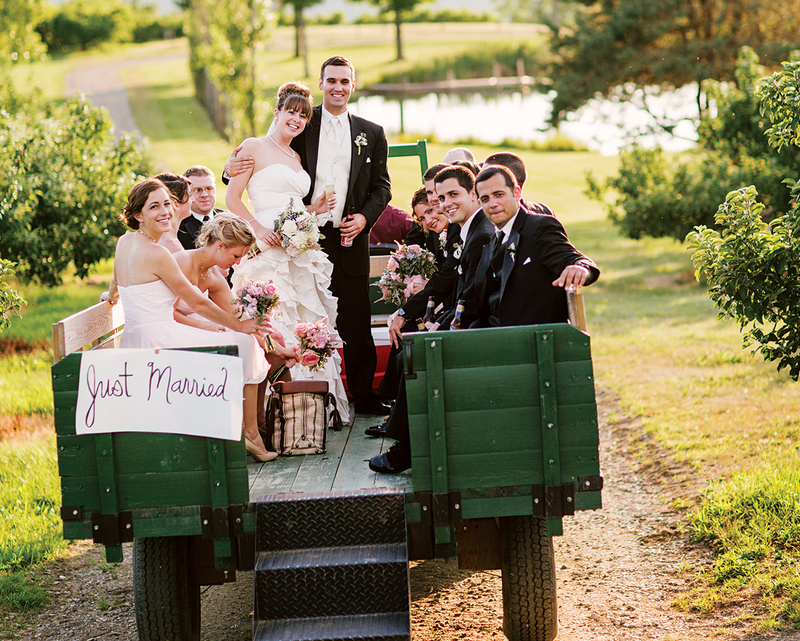 At this working orchard with sweeping views of the area’s farmland and mountains, guests arrive to the ceremony—held at one of five scenic points throughout the venue—on a “wedding wagon” drawn by a John Deere tractor. 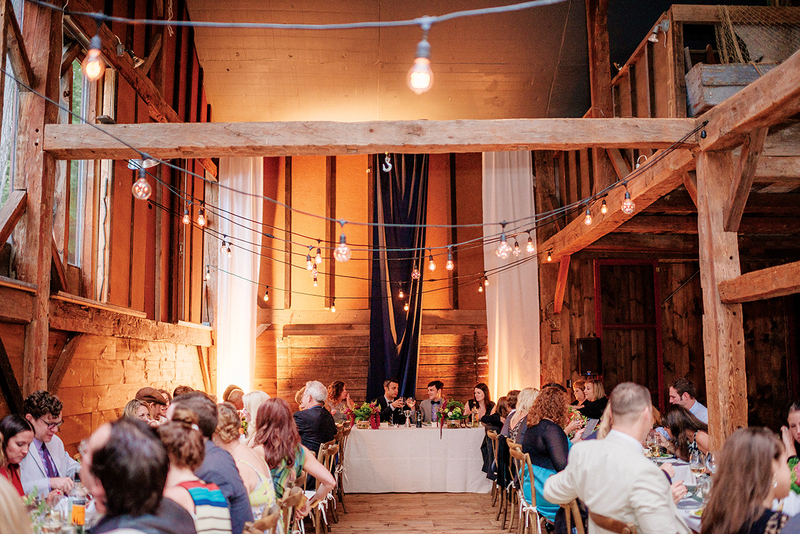 For receptions, the post-and-beam Orchard Room, overlooking a pond and acres of orchards, is equally rustic. 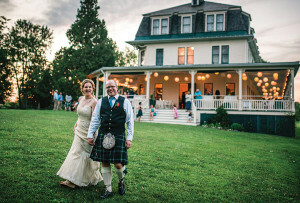 House family and friends on-site in a circa-1860 farmhouse and in the separate Rochambeau Lodge, which also hosts rehearsal dinners; the non-affiliated Inn at Valley Farms is less than a mile down the road for overflow. Tip: Stock up on favors at Alyson’s farm stand, which offers apples, honey, maple syrup, and wines from local vineyards. Starting at $2,500; 57 Alyson’s Ln., Walpole, NH, 800-856-0549, alysonsorchard.com. Toast your future with the house vino from this 150-acre Little Compton vineyard, owned by Alex and Ani founder Carolyn Rafaelian. 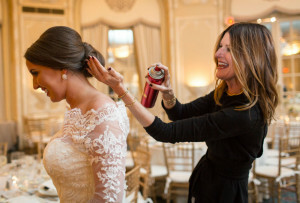 The waterfront venue, which works exclusively with popular Rhode Island caterer Russell Morin, pairs brides and grooms with Sakonnet staffers to select wines for the big day (Blessed Blend, a crisp vidal-chardonnay, is a favorite). 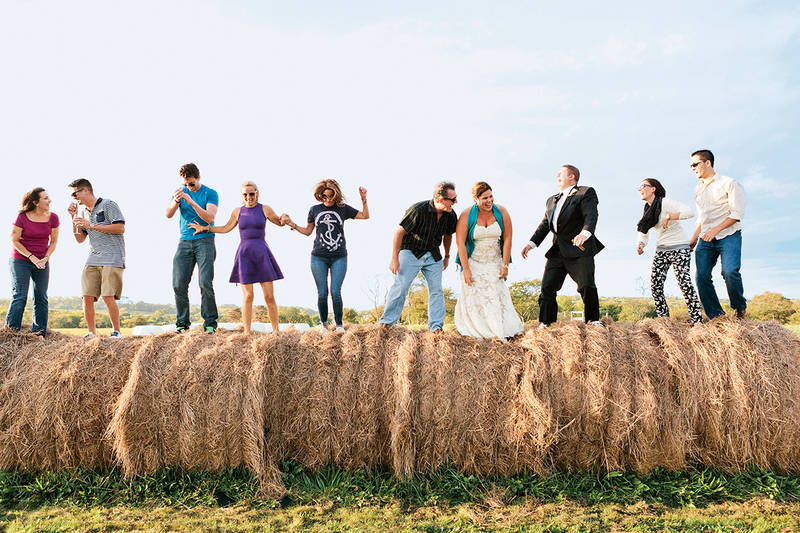 Tie the knot in front of the vineyard before moving on to either a stunning tented reception overlooking the Watson Reservoir, or, for parties of up to 100, an on-site barn. Tip: Bond with bridesmaids and groomsmen at a customized prewedding wine tasting arranged by the vineyard. Starting at $1,325; 162 W. Main Rd., Little Compton, RI, 401-635-8486, sakonnetwine.com. Built in the 1700s, the Captain R. Flanders House, in rural Chilmark, was once home to a whaling captain. Now the renovated farmhouse hosts couples who appreciate its 60 wildlife-filled acres and rolling hills bounded by stone walls. Ceremonies are held next to sparkling Bliss Pond or in front of the iconic windmill, while tented receptions take place on the bed-and-breakfast’s lawn. 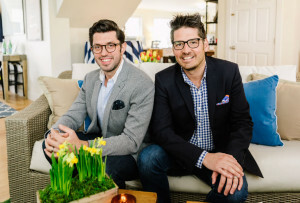 Guests who stay on-site—either at the main beach house, which sleeps eight, or in smaller cottages, which sleep four—enjoy homemade muffins and bread every morning. 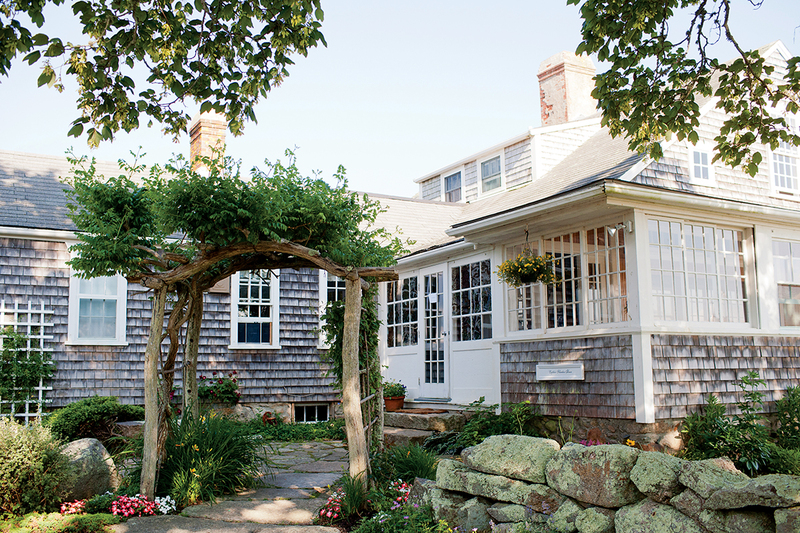 Tip: B & B guests get passes to Chilmark beaches, home to some of the island’s loveliest stretches of sand. Starting at $2,200; 440 North Rd., Chilmark, 508-645-3123, captainflandersinn.com.